If my last name seems, well, a wee bit Scandinavian, it’s not technically. It’s Icelandic. This Carolina girl (raised in the peaceful Carolina Blue Ridge foothills) married a first generation Icelandic guy – raised half in California and half in Georgia. So while he is thoroughly American, the rest of his family is thoroughly Icelandic. All of his family, except his siblings and parents, are nestled in on the the cozy little island of Island. Island = Iceland in Iceland. Say “EES-land.” Ok. So suffice to say, we have fallen in love with the unstoppably gorgeous and untouched landscapes, and the amazing people of Iceland. Obviously Iceland will be a firm topic in this space. I hope I can introduce readers to this warm, worlds-away destination. By the way, if you have not ever been, go! 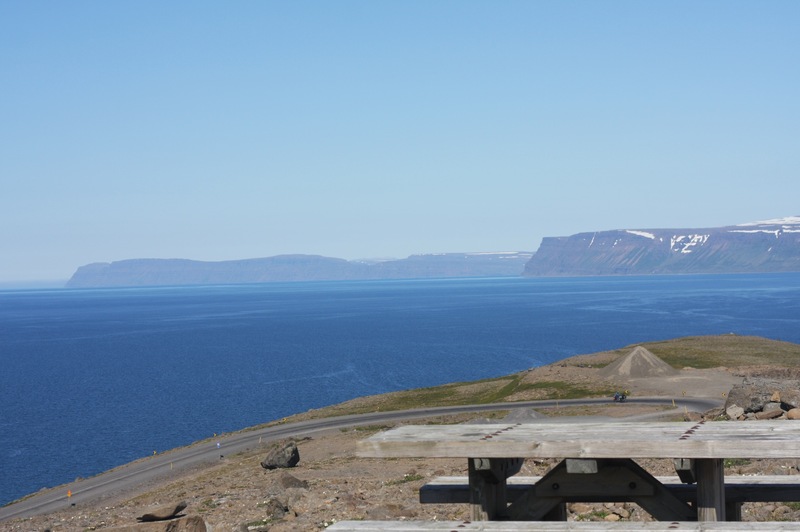 In the words of Robert’s ever traveling Icelandic uncle (who always talks us into longer Iceland road trips than we thought we could bear) “You will not regret it.” Said in thick Icelandic accent. 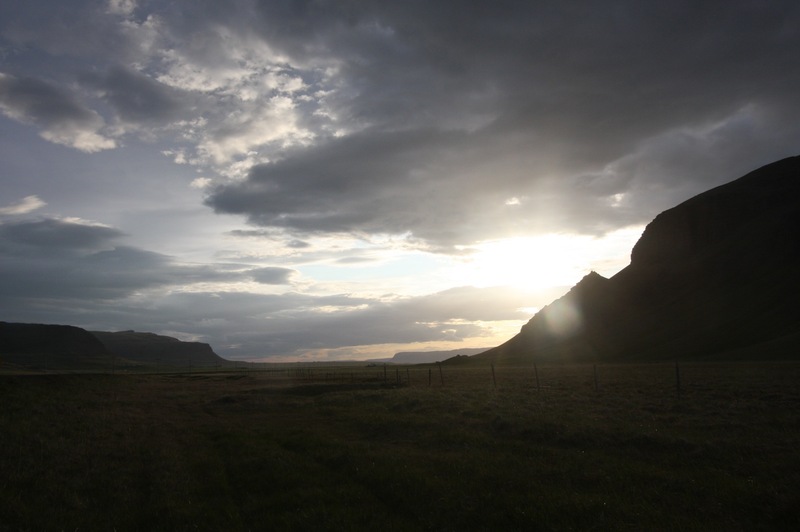 By the way, Iceland is definitely seen best by road trip. 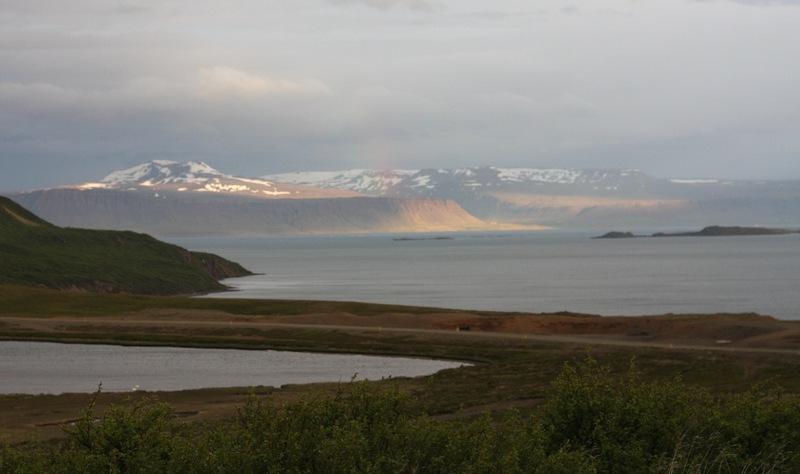 On one of those long road trips, and trippy indeed, is the dizzying drive through the winding, cliffy, colorful and ethereal West Fjords (Vestfjordur). 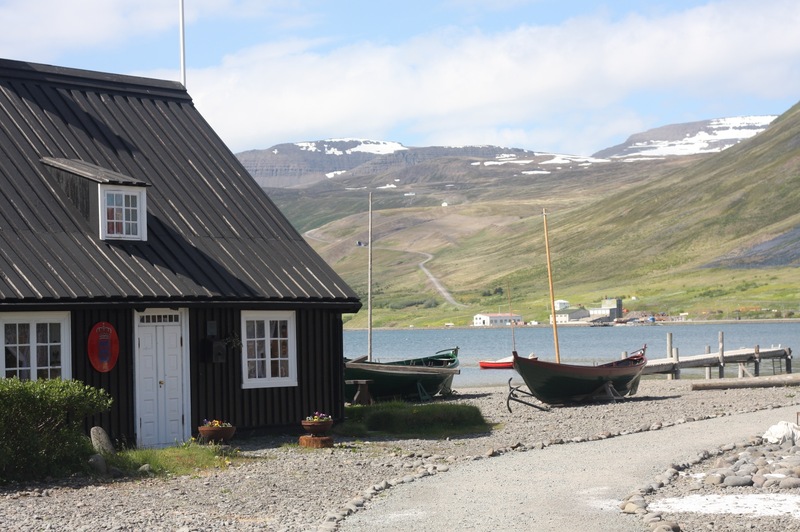 When we took this trip, we landed in a tiny and obscure little fishing town called Isafjordur. Our uncle took us to what he described, to our doubting heads, as the best fish restaurant in the country. 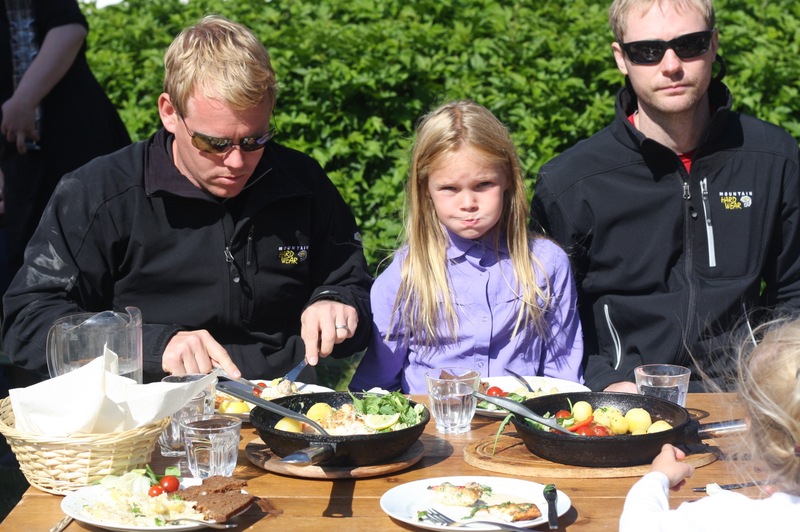 Tjoruhusid turned out to be arguably the best fish restaurant in the world. Not exaggerating. 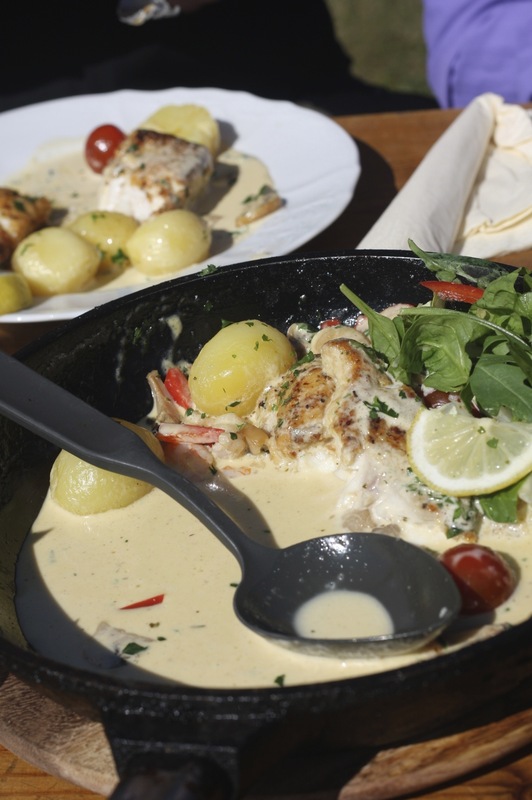 Until you have tasted right off the boat North Atlantic fish prepared by an award winning chef, you have not tasted fish. In the summer you can eat outdoors by the water and the service is also amazing. We still swoon and reminisce about the meals we had there. Creamy sauces and soups and fresh vegetables sautéed and grilled and served in cast iron pans, absolutely mouth-watering food. Even the kids slurped up every last nibble. I will never forget the place, and I certainly will not regret it. My bf is from Ísafjörður and Tjöruhúsið IS definitely the best fish restaurant in Iceland if not the world! It seems to have the world’s best reputation online. I would not doubt it!!! Amazing. Thanks! You should visit! You will love it. Next Next post: BEST GoPro Promo Vid Yet. Family. Horses. Freedom.